There are plenty of misconceptions out there about credit scores. Many of which can severely damage yours, if you’re not careful. 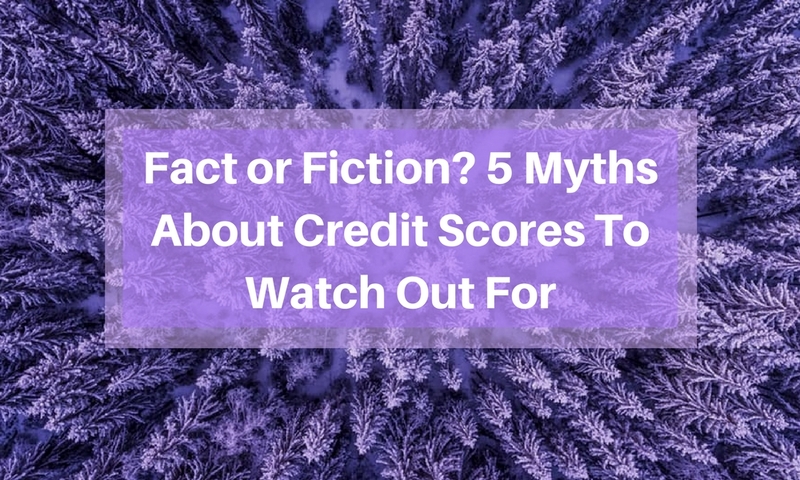 We have compiled 5 myths about credit scores so you don’t fall victim and end up with a negatively impacted score. You might think that closing a credit account shows responsibility. What’s actually happening, though, is you are decreasing your overall credit limit. When you spend money you end up closer to your spending limit, which does not look great to lenders or the credit bureaus. If you really want to close an account, remove a newer one. Thirty-five percent of your FICO credit score is based your credit history, including the average length of credit history across all of your accounts. Removing an old account decreases the average length of your credit history, which is why you should eliminate newer ones first. There are three major credit bureaus: Experian, Equifax and TransUnion. Each of these bureaus will give you a different credit report that will have a different score. Not all information is sent to all three and they don’t share information with each other, which is why they often show different scores. This is why it’s a good idea to take advantage of the free credit check you get once a year from each of the major bureaus so you can make sure there are no errors in any of the reports. It’s actually quite the contrary. Having credit cards and being able to manage them plays a big role in calculating your score. Having these accounts helps you build credit history as well, which is something else you need to help boost your credit score. Creditors and lenders like seeing that you have and can manage credit cards. When you don’t have any, they will likely see you as a higher risk than those who do have credit cards. Perhaps a child or a family member has asked you to co-sign for them on something because they don’t have enough (or have very poor) credit history. You offer to help them because you don’t have anything to worry about, right? Not true. If they fail to make their payments on time, your credit is going to take the hit along with theirs. Once your name is on the loan, you take on all the risks that come with it. Even if it’s someone you know and love, be cautious when co-signing if you have good credit. Do you have anymore myths about credit scores you’d like to add? 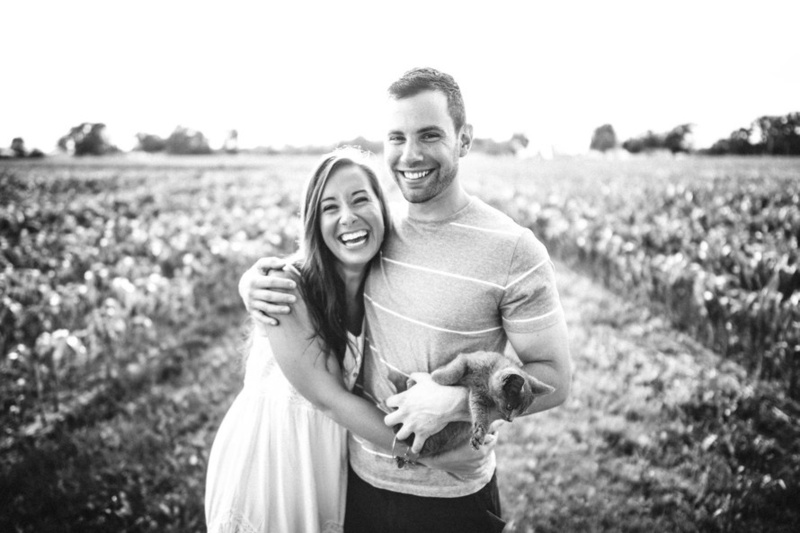 To enlist the help of a trustworthy, effective credit repair company, call us today at 1-866-991-4885! You should check your credit score at least once a year, unless you have a reason for reviewing it for other reasons. Each credit bureau offers you one free credit report for the year, so definitely take advantage of that. Checking your score annually allows you to make sure the information on each of the three reports is correct. The bureaus do not share information with each other. Which means it is always possible that one of the credit reports could have a mistake even if the others do not. If you apply for credit for something such as a mortgage or a car loan, lenders are going to pull your report to check your score. Doing so will help them determine whether or not they can give you the loan and at what interest rate they can give it to you. In this case, it’s not a bad idea to check your credit score on a regular basis. Now, when it comes time to apply for the loan, there will be no surprises. Soft inquiries don’t hurt your credit, so you don’t have to worry about pulling your credit report too often. Another reason to check your score more often would be if you’re trying to improve a bad credit score. By checking your score regularly, you can see how you’re doing and see what is helping you improve your score the most so you know what you need to keep doing. You can sign up for one of these credit monitoring services to help you check in on your credit report. It is very important to monitor your score on a regular basis to make sure nothing has drastically changed. Especially when you think you may have been a victim of identity theft or had your information compromised in a data breach. If you are a victim of identity theft, it’s important to know how identity theft affects your credit score. It is also important to know the steps to take if you’ve been the victim of identity theft. If you’ve recently divorced, you will want to make sure your ex-spouse is making their share of the payments or, in general, is not hurting your credit. Also, if you’re in the job market, employers might check your credit as a part of the employment process. Checking your credit score every day might be a little too often. Although it is possible to do so, it will only potentially lead to obsessing over it. You will never see any major changes overnight. Besides, lenders understand that small, insignificant changes will happen daily as things update. They know the important ones happen over longer periods of time. Daily checks also won’t help you see the trends in your score. Giving it more time to have significant changes will allow you to see any trends. Small changes are only meaningful in a credit score when you are right on the line between the good and bad sides of the credit score range. 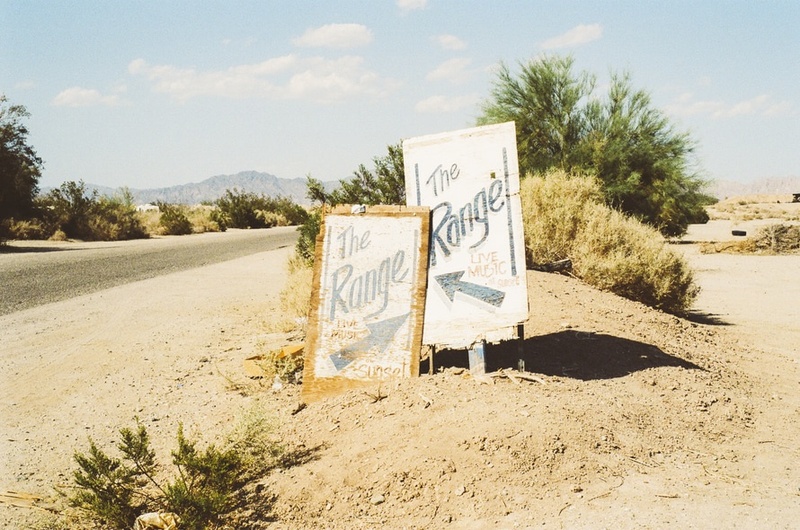 Otherwise, if you are sitting comfortably within a range, small changes won’t have much impact. Have you ever asked, “How often should I check my credit score?” Is there anything else you’d like to know? Give us a call today at 1-866-991-4885! Is a credit score of 535 good or bad? 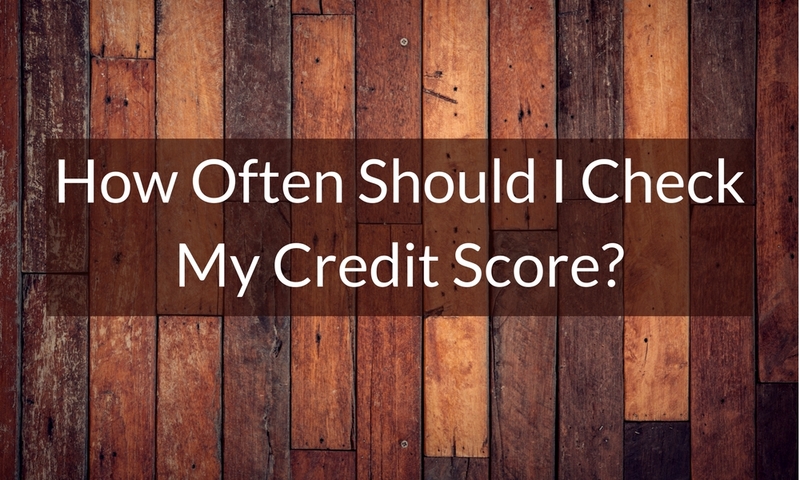 What does a credit score of 535 mean? Brace yourself for some bad news… If you have a credit score of 535, you have what’s considered “poor” credit and are in need of credit repair ASAP. As a general rule, credit scores below 619 receive the worst interest rates on home loans, auto loans and credit. The effects can really take a toll on a person’s life – and it might be worse than you think. 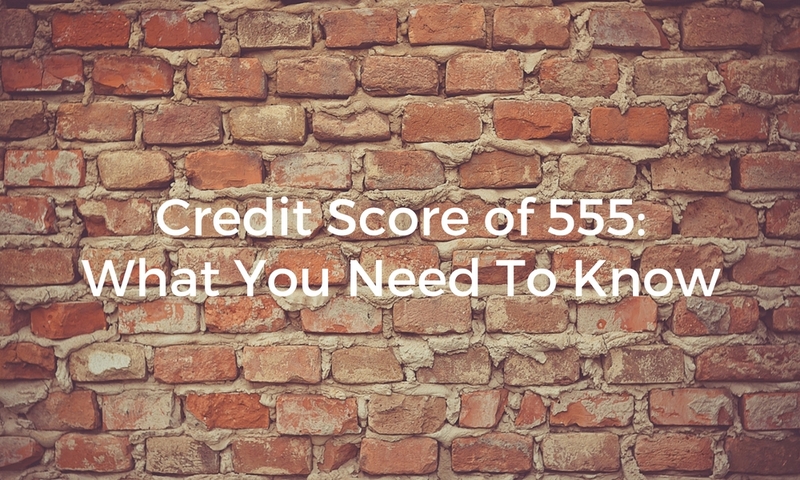 What does having a credit score of 535 mean for home loans, car loans and credit cards? How do you improve a 535 credit score? Is it possible to get a loan with a credit score of 535? We will answer all of those questions and more—so read on. Buying a car with a credit score of 535 is possible, but you’re most likely going to have an extremely high interest rate. People with bad credit – if approved for a loan – are always offered higher interest rates than someone with a credit score even 80 points higher than their score. What is the interest rate for a credit score of 535 on a car loan? The average amount borrowed by car buyers is $27,000 – according to Melinda Zabritski, Experian’s senior director of automotive credit. When you factor in the three common types of auto loans available in myFICO’s loan savings calculator – 36-month new auto loan, 48-month new auto loan and a 60-month new auto loan – you’ll get a good idea of how much more an auto loan will cost for someone with a credit score of 535 versus a credit score of 615. So you’re telling me that an 80-point difference in credit scores results in a difference of $904—for the same car? Yes, that’s exactly right. Getting a car loan with a 535 credit score is going to cost you a lot more. On a 36-month new auto loan, it’ll cost you $539 more. On a 48-month, $704 more. On a 60-month auto loan, it will cost you $904 more. In other words, if your score changed to a 615—just an 80-point improvement—you would save quite a bit of money on your loan. It’s worth it to pay a company like Contact Go Clean Credit to restore your credit before you take a test drive. What’s the best credit card for a score of 535? Unfortunately, if your credit score is a 535, you will not qualify for an unsecured credit card. Any credit score above 600 may qualify for an unsecured card – depending on the type of credit card you’re applying for. But if your credit score starts with a “5” and ends in two numbers (“35”), then you will only qualify for a secured credit card. What is a secured credit card? It means that you will be required to make a minimum deposit in order to open your credit card. Go Clean Credit continually evaluates credit offerings and currently recommends these Secured Cards for people with a credit score of 535. We have seen up to a 40-point increase in credit score just by opening one of these cards. What happens to your APR for a credit score of 535? Here’s a chart illustrating the differences between annual fees and interest rates between someone with good credit and a credit score of 535. Let’s say you are a first-time homebuyer with a credit score of 535. Can a credit score of 535 buy a house? For most mortgages you need to be above a 620 credit score, but there are a few loans out there that go lower for FHA. However, other parameters get harder (life debt to income), so it makes it pretty hard to qualify below 620. Let’s say that you may qualify for a FHA loan with a credit score of 535. As you’ll see in the charts below, a low FICO score increases the amount of money you will end up spending on a loan throughout the course of its life. So, can a credit score of 535 get a mortgage? Maybe. But is it worth it? Getting a mortgage with a credit score of 535 will add an extra $105,480 over the course of the loan than someone with a 721 credit score. The interest rate for a credit score of 535 will increase the monthly mortgage payment by $104 more than someone with a score 75 points higher, at a credit score of 610. Just how bad is a credit score of 535? As we’ve seen in the sections above, this score impacts every aspect of your financial life. Mortgages, auto loans and credit card interest rates are all dramatically higher than they would be if you had moderate credit. If you would like to improve your credit score of 535, there are a few ways you can go about it. Is a credit score of 585 good or bad? 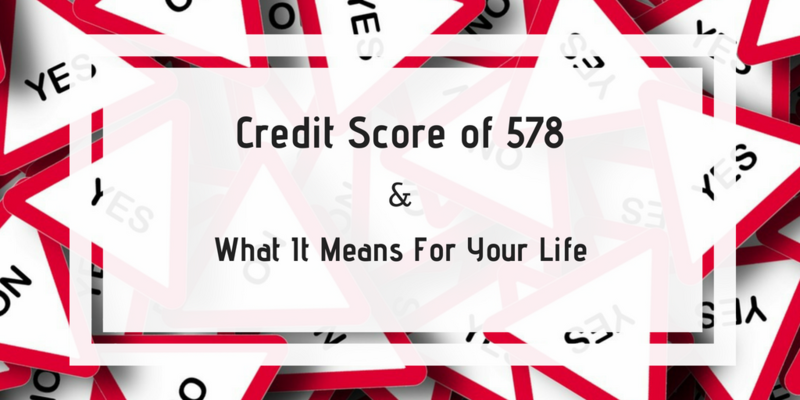 What does a credit score of 585 mean? 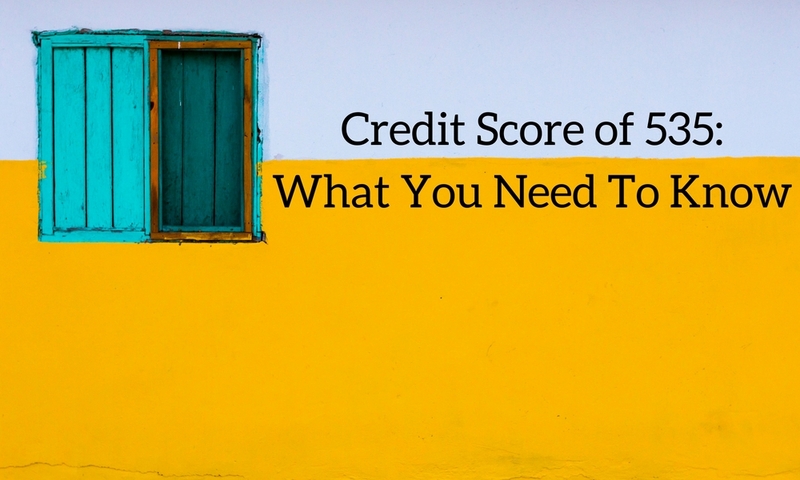 Brace yourself for some bad news… If you have a credit score of 585, you have what’s considered “poor” credit and are in need of credit repair ASAP. As a general rule, credit scores below 619 receive the worst interest rates on home loans, auto loans and credit. The effects can really take a toll on a person’s life – and it might be worse than you think. 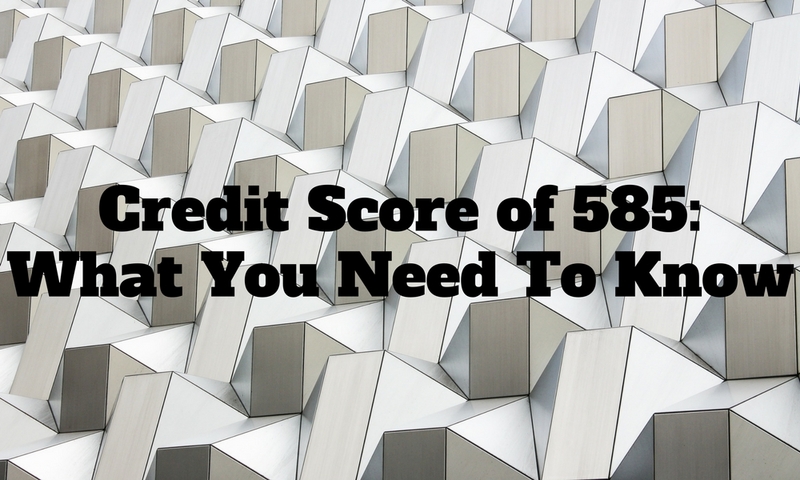 What does having a credit score of 585 mean for home loans, car loans and credit cards? How do you improve a 585 credit score? Is it possible to get a loan with a credit score of 585? We will answer all of those questions and more—so read on. Buying a car with a credit score of 585 is possible, but you’re most likely going to have an extremely high interest rate. People with bad credit – if approved for a loan – are always offered higher interest rates than someone with a credit score even 80 points higher than their score. What is the interest rate for a credit score of 585 on a car loan? The average amount borrowed by car buyers is $27,000 – according to Melinda Zabritski, Experian’s senior director of automotive credit. When you factor in the 3 common types of auto loans available in myFICO’s loan savings calculator – 36-month new auto loan, 48-month new auto loan and a 60-month new auto loan – you’ll get a good idea of how much more an auto loan will cost for someone with a credit score of 585 versus a credit score of 665. So you’re telling me that an 80-point difference in credit scores results in a difference of $6,468—for the same car? Yes, that’s exactly right. Getting a car loan with a 585 credit score is going to cost you a lot more. On a 36-month new auto loan, it’ll cost you $3,714 more. On a 48-month, $5,038 more. On a 60-month auto loan, it will cost you a whopping $6,468 more. In other words, if your score changed to a 665—just an 80-point improvement—you would save thousands of dollars on your loan. It’s worth it to pay a company like Contact Go Clean Credit to restore your credit before you take a test drive. What’s the best credit card for a score of 585? Unfortunately, if your credit score is a 585, you will not qualify for an unsecured credit card. Any credit score above 600 may qualify for an unsecured card – depending on the type of credit card you’re applying for. But if your credit score starts with a “5” and ends in two numbers (“85”), then you will only qualify for a secured credit card. What is a secured credit card? It means that you will be required to make a minimum deposit in order to open your credit card. Go Clean Credit continually evaluates credit offerings and currently recommends these Secured Cards for people with a credit score of 585. We have seen up to a 40-point increase in credit score just by opening one of these cards. What happens to your APR for a credit score of 585? Here’s a chart illustrating the differences between annual fees and interest rates between someone with good credit and a credit score of 585. Let’s say you are a first-time homebuyer with a credit score of 585. Can a credit score of 585 buy a house? For most mortgages you need to be above a 620 credit score, but there are a few loans out there that go down to 585 for FHA. However, other parameters get harder (life debt to income), so it makes it pretty hard to qualify below 620. Let’s say that you may qualify for a FHA loan with a credit score of 585. As you’ll see in the charts below, a low FICO score increases the amount of money you will end up spending on a loan throughout the course of its life. So, can a credit score of 585 get a mortgage? Maybe. But is it worth it? Getting a mortgage with a credit score of 585 will add an extra $68,040 over the course of the loan than someone with a 721 credit score. The interest rate for a credit score of 585 will increase the monthly mortgage payment by $79 more than someone with a score 75 points higher, at a credit score of 660. Just how bad is a credit score of 585? As we’ve seen in the sections above, this score impacts every aspect of your financial life. Mortgages, auto loans and credit card interest rates are all dramatically higher than they would be if you had moderate credit. If you would like to improve your credit score of 585, there are a few ways you can go about it. When you apply for credit, you allow lenders to ask for your credit report from a bureau. When you check your credit report after that, you might see that credit inquiries are listed. You may also see listed there inquiries by businesses that you’re unaware of. 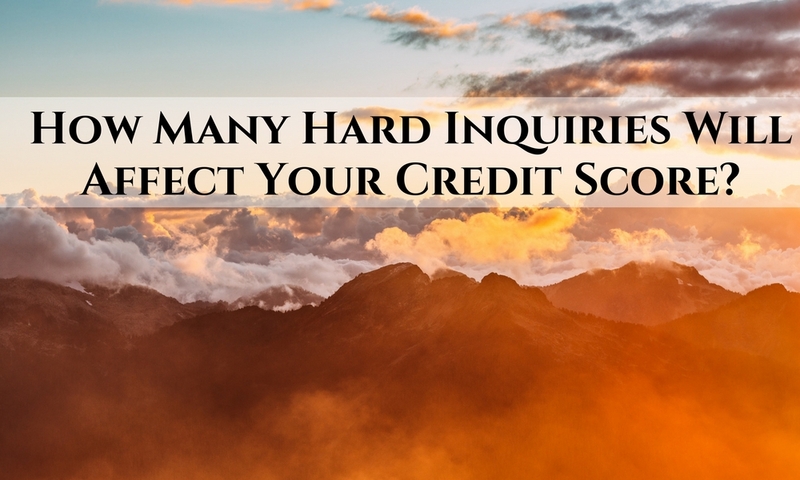 However, the only kinds of inquiries that count toward your FICO Score are the ones resulting from your new credit applications. Applying for credit can have an impact that varies based on each person’s unique credit history. For the most part, credit inquiries have only a minor impact on FICO Scores. One additional credit inquiry will typically dock fewer than five points off the FICO Scores. Inquiries can have a larger impact if you have few accounts or a short credit history. Many inquiries also means more risk. Statistically, anyone with six inquiries or more on their credit reports can be up to 8 times more likely to declare bankruptcy than those with zero inquiries. While inquiries can play a part in assessing risk, they play only a minor part. More crucial factors for your credit score? How well you pay your bills on time, as well as your overall debt burden that shows up on your credit report. So, how many hard inquiries will affect your credit score? Hard inquiries typically happen when a lender or credit issuer, checks your credit report when making a decision regarding lending. They usually take place when you apply for a loan, credit card or mortgage. Furthermore, you typically need to authorize them. Hard inquiries can lower your credit score by a couple of points and might remain on your credit report for two years. Luckily, as time goes on, the damage to your credit score typically decreases or vanishes altogether—often even before the hard inquiry disappears from your report. When you apply for credit, every hard inquiry can drop your credit score by a few points. However, when you shop around for auto, student or mortgage loans in a short time frame, it leads to a single inquiry. Thus, this lessens the damage to your score from having several credit checks. On the other hand, your score won’t be impacted by a soft inquiry. This type of inquiry can occur when you get a copy of your own credit report. (You can check your own credit history as many times as you’d like, and it won’t impact your score.) This is because you are not viewed as looking for new credit. Rather, you are demonstrating responsible credit management practices. Soft inquiries will also not appear for lenders who pull your credit history. Banks and other institutions, meanwhile, do see hard inquiries. A lender’s inquiry usually means a consumer is taking on additional debt, which can result in extra credit risk and a lower credit score. For someone with a strong credit history, zero delinquencies, and so forth, an inquiry may have no effect on your score. For someone with late payments or other major credit issues, an inquiry can affect the score by a few points. Here’s where the question “how many hard inquiries will affect your score?” comes in. Those hard inquiries can accumulate. A single hard inquiry has a minor impact on a credit score, but that impact multiplies with every extra inquiry. Thus, consumers must avoid applying for multiple new credit or loan accounts over a short window of time, to help ensure that they don’t appear desperate for credit to lenders. Even if inquiries cause a one-point change in your score, they will be listed as a factor that affects your score. To avoid credit score damage from multiple hard inquiries over a short time, scoring models recognize that borrowers often “shop around” for the best loan. Seeking a mortgage, auto or student loan may cause several lenders to request your credit report, despite the fact you are only looking for one loan. Inquiries for mortgage loan and auto loan purposes in a certain period of time—usually 14 days—counted as a single inquiry by most scoring systems. For those purposes, a limit to inquiries does not exist. While auto, mortgage and student loan applications over a short period of time are treated as one single inquiry, that is not the case for credit cards. Therefore, every new credit card inquiry can perhaps hurt your credit score (although it’s by less than 5 points each for the most part). Don’t randomly apply for new credit cards. Rather, when credit card shopping, do your homework. Compare rates, terms and features offered by lenders. Then, only apply for the card(s) that best meet your personal needs. Credit inquiries generally won’t prevent you from borrowing. As long as your report displays a clean record of timely payments, low debt levels and is free from damaging errors, don’t worry about having your credit checked once in awhile. Need to know more about how many hard inquiries will affect your credit score? Let us know! To enlist the help of a trustworthy, effective credit repair company, contact Go Clean Credit today. What is a good credit score? What’s not? How does a credit score range impact your life, and the rates you are able to receive on a car loan or mortgage? 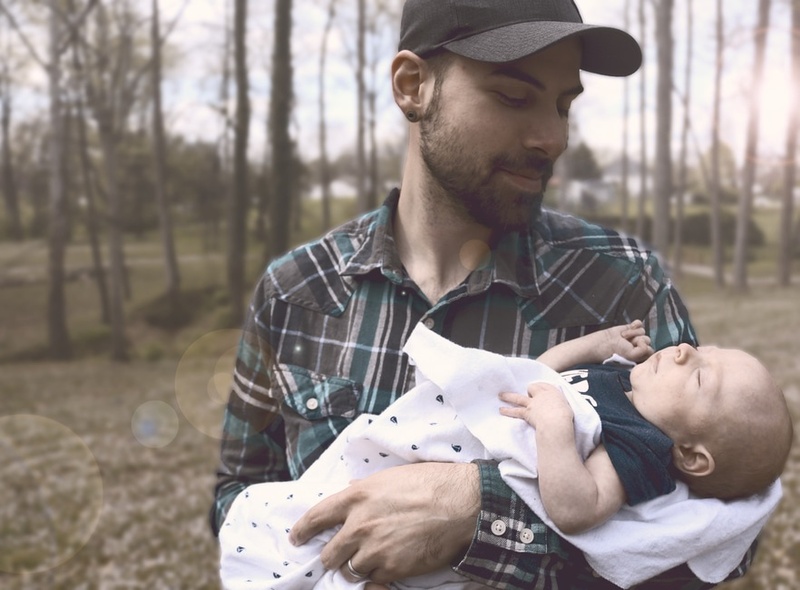 In this post, let’s compare two imaginary people – let’s call them Jerry and Barry – to examine their credit profiles and see how their credit impacts auto loans, mortgages and credit card. The differences between Jerry and Barry are minimal. Barry forgot to pay a couple bills a couple years ago and has a higher revolving balance on his credit cards when compared with his credit card limits. Meanwhile, Jerry has more credit accounts and lengthier credit history on top of a clean credit report. Let’s see how these differences impact the costs Jerry and Barry have on a mortgage, car loan and credit card. Both Barry and Jerry are looking at a brand new Ford F-150 truck. They are interested in obtaining a 36-month new auto loan with a Loan Amount of $25,000. The term of the loan (36 months) and Interest rates are fixed for the term of the loan. Let’s see how much a credit score range impacts the amount both Jerry and Barry will ultimately pay for the same car. As the chart above shows, Jerry and his 780 credit score is able to obtain a 5.30% interest rate for a $753 monthly payment. As the chart above shows, Barry and his 680 credit score is able to obtain a 8.78% interest rate for a $792 monthly payment. Not only will Barry pay $39 more per month (or a pack of diapers each month for his baby), but he will end up paying an extra $1,404 for the same car. Both Barry and Jerry are looking at buying a home in Scottsdale, Arizona. Their 30-year fixed jumbo home mortgage APR’s are estimated based on the following assumptions: FICO scores between 620 and 850 assume a Loan Amount of $300,000, 1.0 (0.0) Points, a Single Family – Owner Occupied Property Type and an 80% (60-80%) Loan-To-Value Ratio. As the chart above shows, Jerry and his 780 credit score is able to obtain a 4.31% interest rate for a $1,487 monthly payment on his mortgage. As the chart above shows, Barry and his 680 credit score is able to obtain a 4.71% interest rate for a $1,558 monthly payment. Not only will Barry pay $69 more per month (or two packs of diapers each month for his baby and the one on the way), but he will end up paying an extra $25,560 for the same house in Scottsdale. If a person with average credit (Barry) gets a credit card, chances are that the annual fees and interest rate are much higher than it would be for someone with good credit (Jerry). It can be hard for someone with bad or average credit to recover from having to pay such high fees on their credit card. Let’s see how much more Barry pays in interest than Jerry does on a $5,000 credit card balance. As the chart above shows, Jerry and his 780 credit score is able to obtain a 4% interest rate on his monthly credit card payments. As the chart above shows, Barry and his 680 credit score is able to obtain a 8% interest rate – double the interest rate of Jerry for an added cost of $774 on the same revolving balance. As you can see, a credit score range has a big impact on a life. Jerry and Barry have minimal differences in their lives (a couple of late payments and a stronger or weaker credit profile) with major differences in the price they pay for important things in their life. If Barry calls Go Clean Credit, we can help him improve his credit score to get to the same place as Jerry. No matter what your situation, Go Clean Credit has a solution. We have many credit repair programs that are available to help you overcome your credit situation and place you back on the path to financial success. Real credit restoration is not a once size fits all model and we tailor your needs to the right program, but most people can start for just $99 per month. Your credit reports matter. Your credit score impacts the interest rate you get on a mortgage, a car loan, apartment leases, credit card approvals, and even employment applications. You may think you have one credit report and one score, but the fact of the matter is that you have several reports and scores. It is important to review them all to ensure that the information on your credit reports do not contain errors and have up to date information. What are the most cost efficient ways to obtain a free credit score and free credit report? 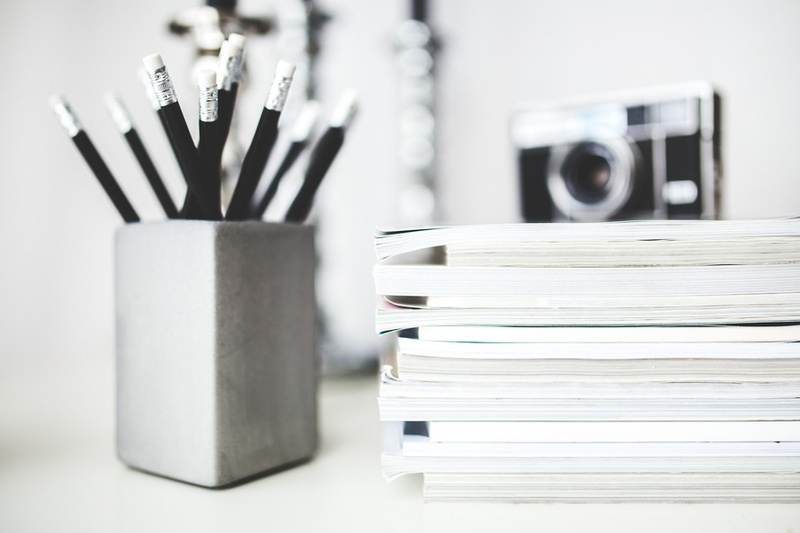 In this post we’ll cover some different free and paid options to review your credit reports and credit scores before credit repair. AnnualCreditReport.com is the most popular choice for most people to obtain a free credit report. The website lives up to it’s name, offering people a free credit report every 12 months with 3 reports from the largest credit reporting bureaus, including Experian, TransUnion and _________. Although the report won’t contain your credit score, it will contain the most detailed reports about your credit – essentially giving you a to do list of items to address when working to restore your credit. AnnualCreditReport.com is the only official site explicitly directed by Federal law to provide credit reports. If you really want to know your credit score, PrivacyGuard.com is the website you can reliably turn to. They have a great score simulator, offering 3 FAKO scores across 3 reports from the largest credit reporting bureaus. 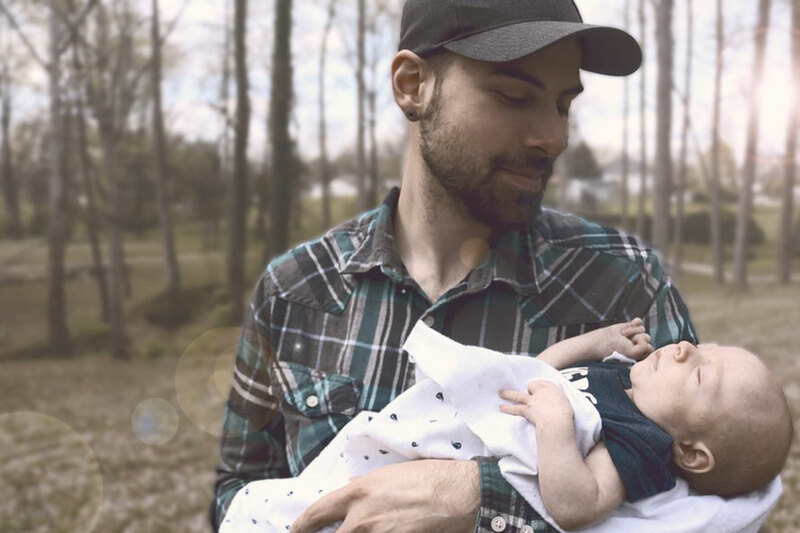 While FAKO scores are not your FICO scores (learn more about the difference between FAKO vs. FICO here), these scores still give you a ballpark estimate for your credit standing. Obtaining these scores and reports are not technically “free” – PrivacyGuard.com offers a 2 week trial for $1 – but it’s worth the investment. Just make sure to cancel your free trial after you obtain your scores, otherwise you’ll incur an expense of $19.99 / month after your 2 week trial. For free monthly credit monitoring, sign up at CreditKarma.com. You’ll receive 2 FAKO scores and 2 credit reports from TransUnion and Equifax. Besides these three resourceful websites, there are two other places online that are useful for pulling your credit, credit monitoring, and obtaining a credit score. CreditCheckTotal.com is similar to PrivacyGuard.com in the sense that both sites offer a $1 trial period to obtain useful information about your credit. CreditCheckTotal.com’s trial period is only 1 week and then goes up to $29.99 / month, but in the trial period you will be able to obtain 3 different FICO 8 scores (there are 49 different FICO scores in use today, so it is useful to obtain several different scores for a more well rounded estimate of your credit standing), as well as 3 credit reports. myFICO.com is the only place you can get your real scores from a ‘soft’ pull. Unfortunately, you’ll have to pay more than all the other websites for this information. There is NO trial period, so there’s no real workarounds. You can pay $55 for a single credit pull, or you can pay $30 / month for a 3 month minimum agreement. Using the 3 month agreement is especially useful if you are in the process of restoring your credit and would like to see the progress of your efforts. myFICO.com will enable you to see all of your FICO scores (18 versions of them). As we learned in our blog post about what makes up your FICO score, your aggregate debt and the amounts owed on all credit cards and all installment accounts make up about 30% of your credit score. The most common revolving balances are amounts owed on your credit cards, and there is a big difference between the revolving balances of someone with a 780 credit score and a 680 credit score. Don’t worry about paying installment accounts. They have a low impact on your score. Instead, the main difference between two people with a 680 and 780 credit score is the percentage of revolving balances. Pay your revolving balances off if possible. At the very least, aim to pay those balances down to less than 30%. 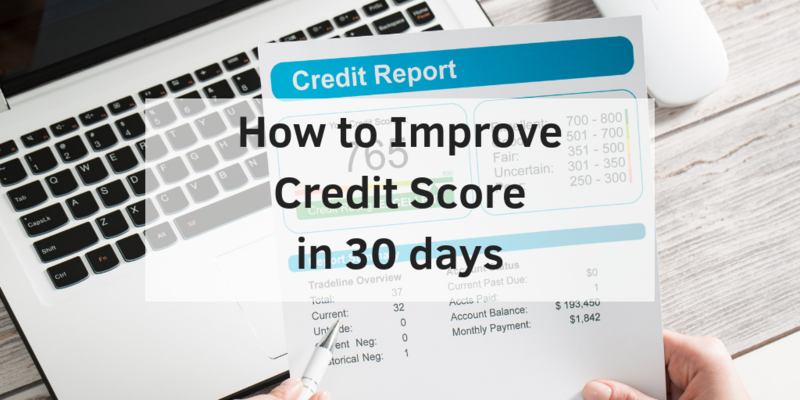 This will improve your credit score in 30 days or less. A single late payment can drop your credit score by 60 to 110 points. Yikes! If you had a 680 credit score, a 30-day late payment can drop your score by 60 to 80 points (and 70 to 90 points if you have a 90-day late payment). If you had a 780 credit score, a 30-day late payment can drop your score by 90 to 110 points (and 105 to 135 points if you have a 90-day late payment). The difference between a person with a 780 score and a 680 score is that the 780 score has no late payments, while a person with the 680 may have a 30 day late payment within the last year or a 90 day late payment 2 years ago. People with a 780 credit score do not have any collections or other major derogatory items on their credit report. If you do have a collection account reporting on your credit report, your goal is to get the collection deleted. Do NOT just pay a collection. A paid collection usually doesn’t help improve your credit score! Instead, negotiate a “pay for delete” IN WRITING with the collector. Only when you have a written agreement should you pay a collection account, and then work on getting the account deleted. No credit equals bad credit. You need credit accounts to be reporting to your credit report in order to improve your credit score. You must have at least 1 open revolving account, even if you have no negative accounts. In addition, this revolving credit account must have been used in the last 6 months. If you seriously need to improve your credit score in 30 days, you will benefit by enlisting the help of a credit repair company like Go Clean Credit. To learn more about our credit repair programs, please contact us.